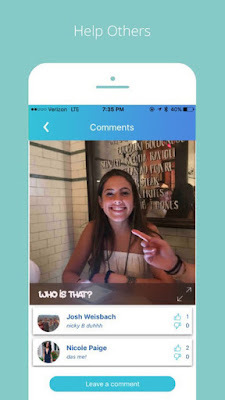 In: app, Discover Anyone, iOS, social networking, WhoChat? [WhoChat? - Discover Anyone is all about giving the information about the person you need to know] What is WhoChat? - Discover Anyone? iOS version: Requires iOS 10.2 or later.